Cheng Chen was born and raised in Yueyang, located in South China. She earned two master’s degrees from The Chinese University of Hong Kong: one in new media (2014) and one in communication (2017). Before that, she obtained her bachelor’s degree from Hunan University, majored in broadcasting and television & editing and directing. 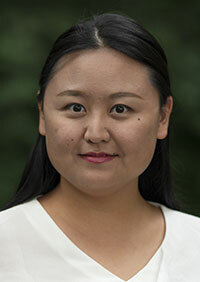 Her research primarily examines the social and psychological effects of new media technologies, with a special interest in mobile gaming and health. Her recent publications have appeared in SSCI journals such as Telematics & Informatics and Social Science Computer Review. Chen has more than 10 years of training in singing, dancing and piano playing.